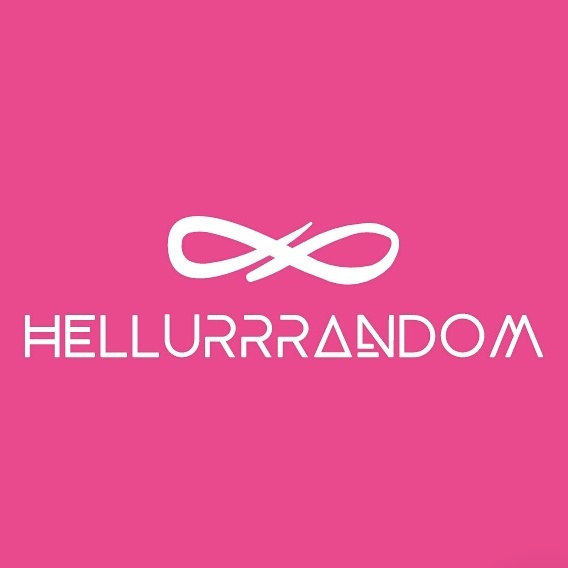 Sponsored Post – Hellurrrandom || Hellurrr! #Fashion: Interview with the Delectable Alheri of Alheri Style Empire! I’ve got some amazing products for you. In collaboration with Lasaco Assurance, a strong Insurance company incorporated since 1979, I am bringing you these products which constitute investment options for the future. These products cater to the millennial and generational need to set financial targets, develop a compulsory savings culture and leave a lasting legacy for your family, community and the world at large. 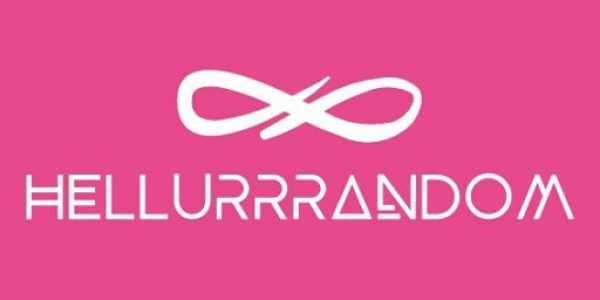 Hey Hellurrrandom Lovers! Sign up to Awesomeness delivered in Your Mail Weekly! #SponsoredPost: 10 Most Procured #BackToSchool Supplies!